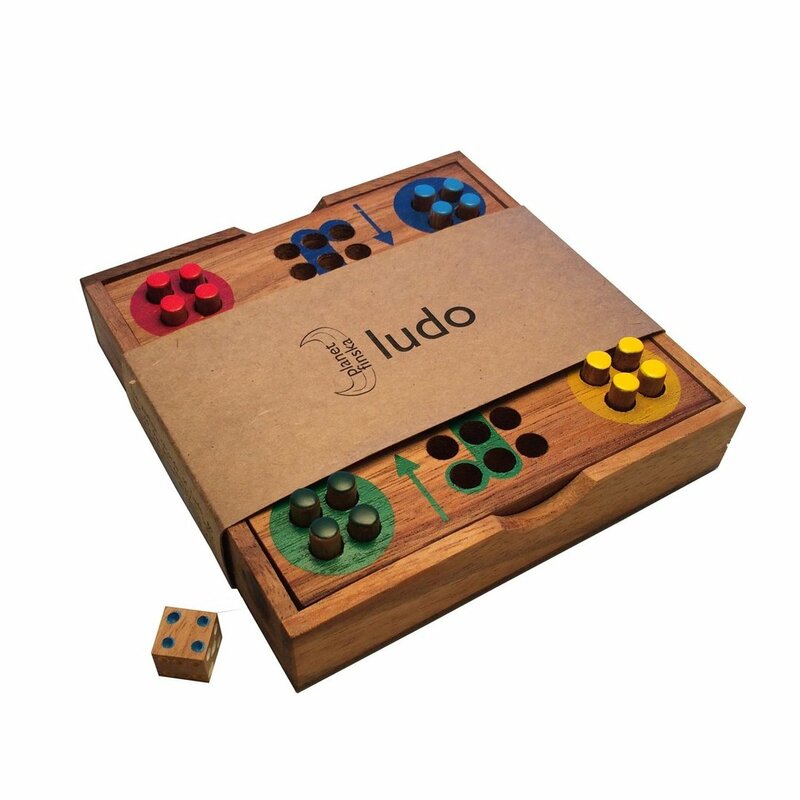 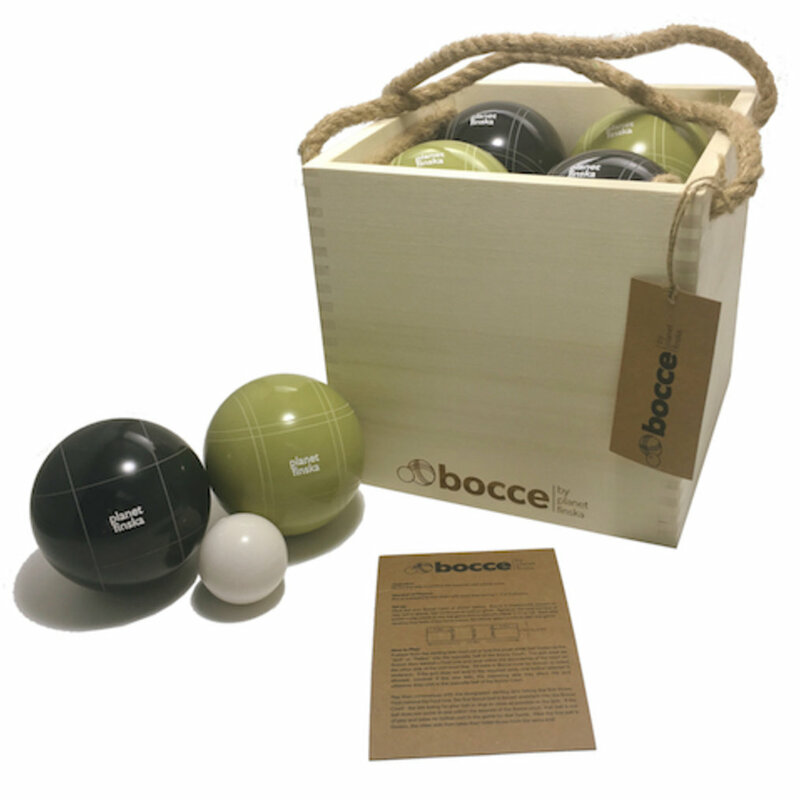 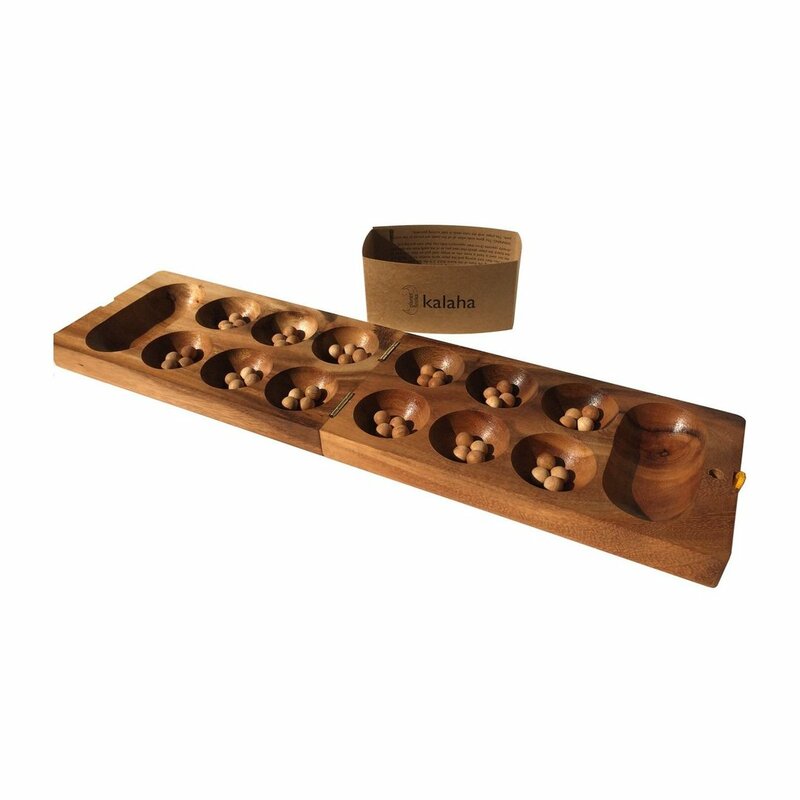 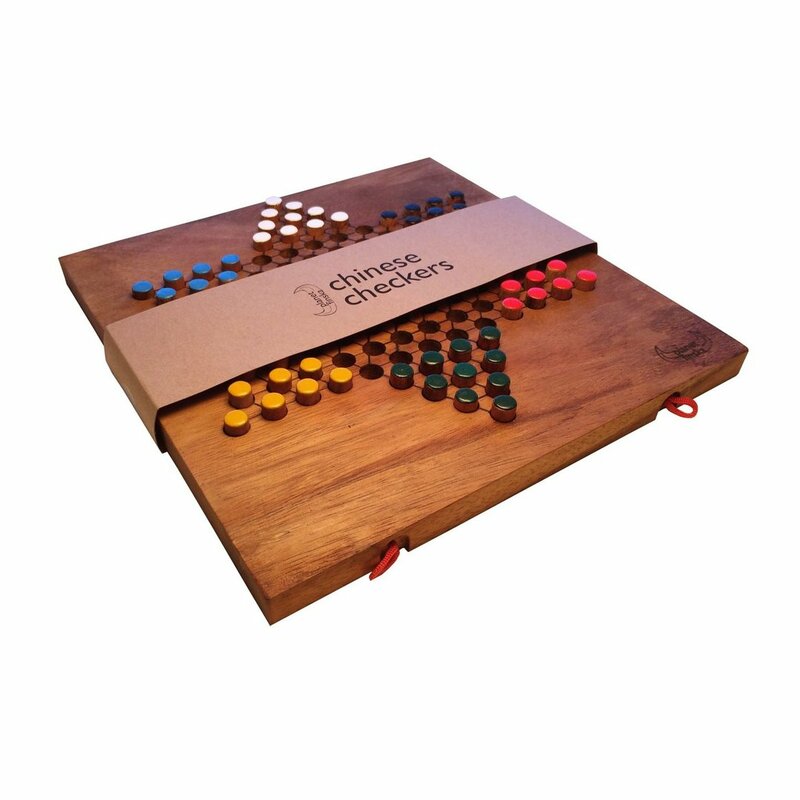 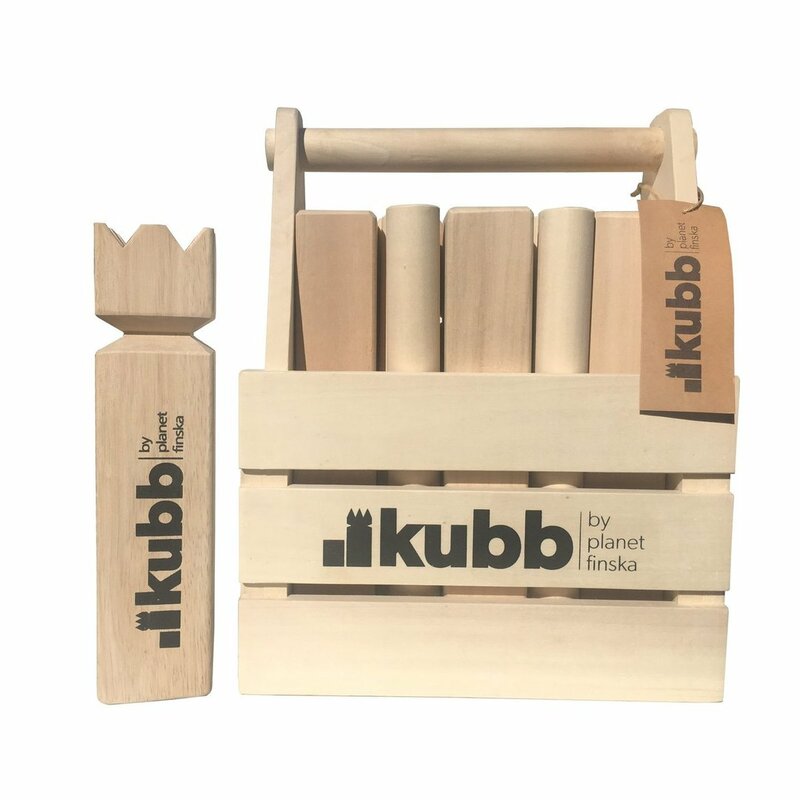 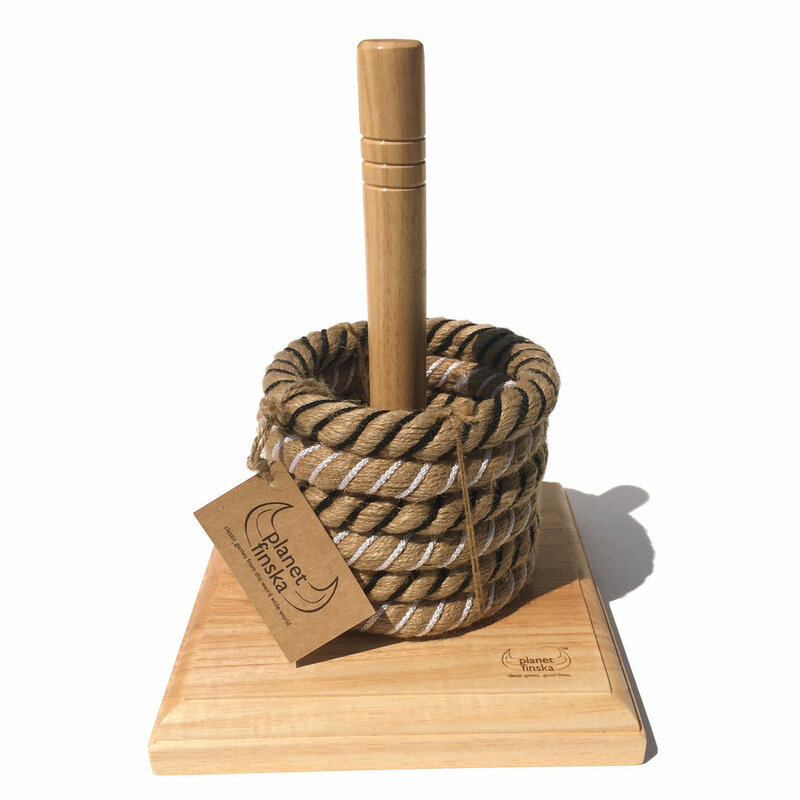 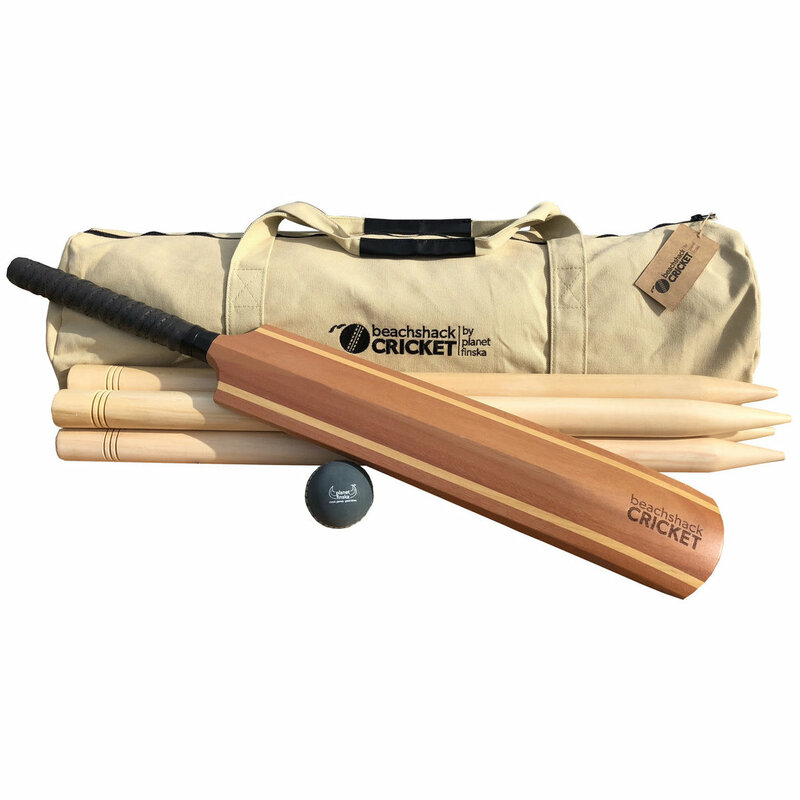 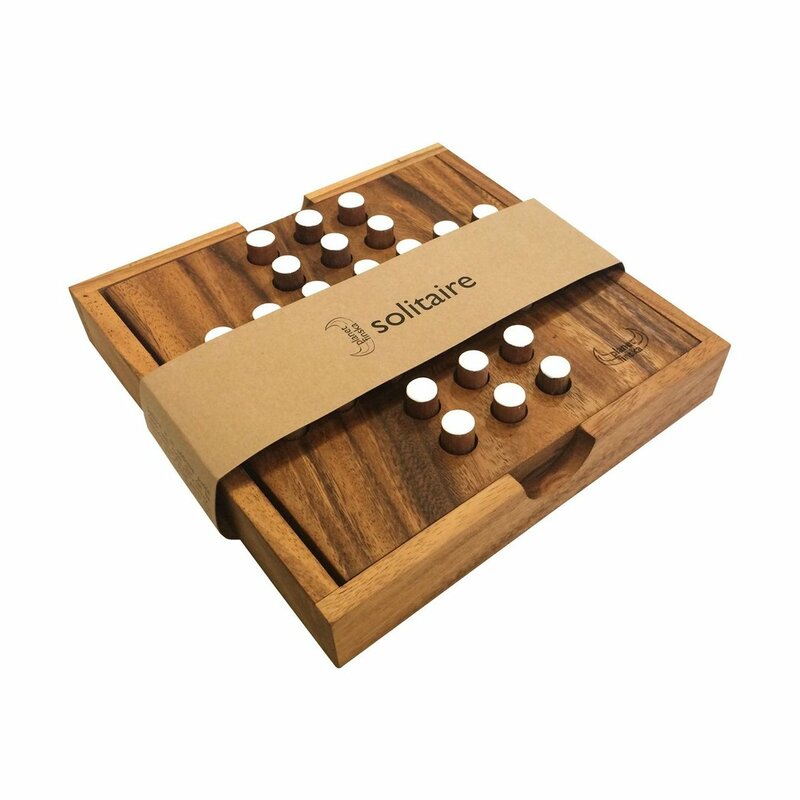 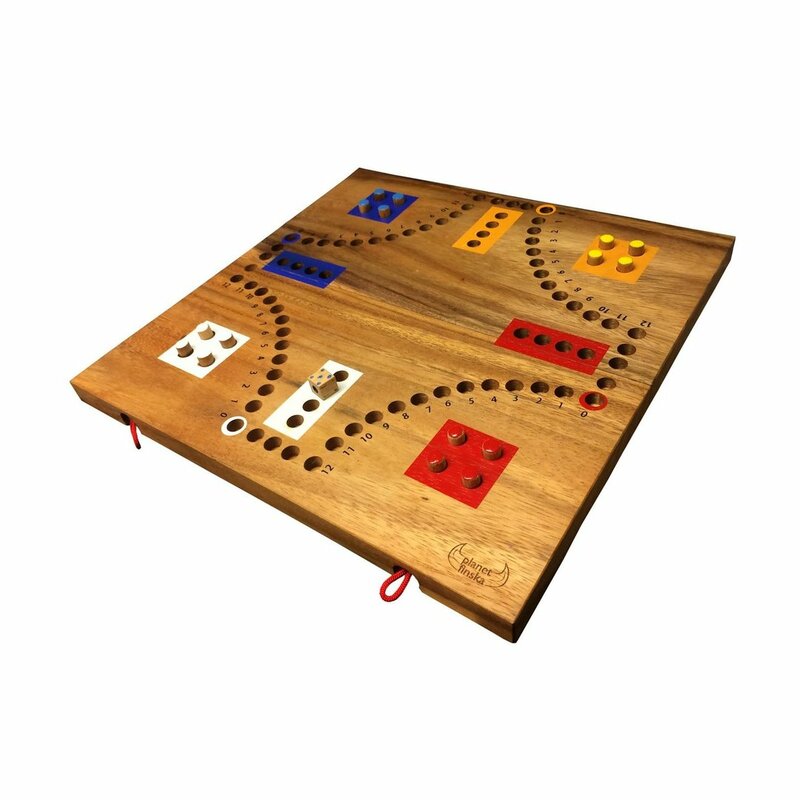 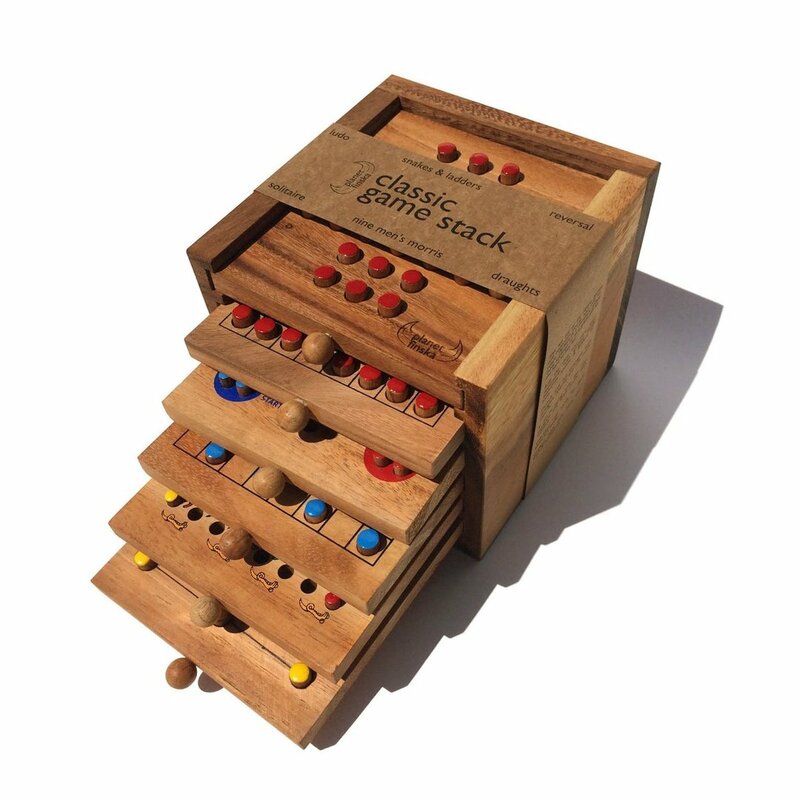 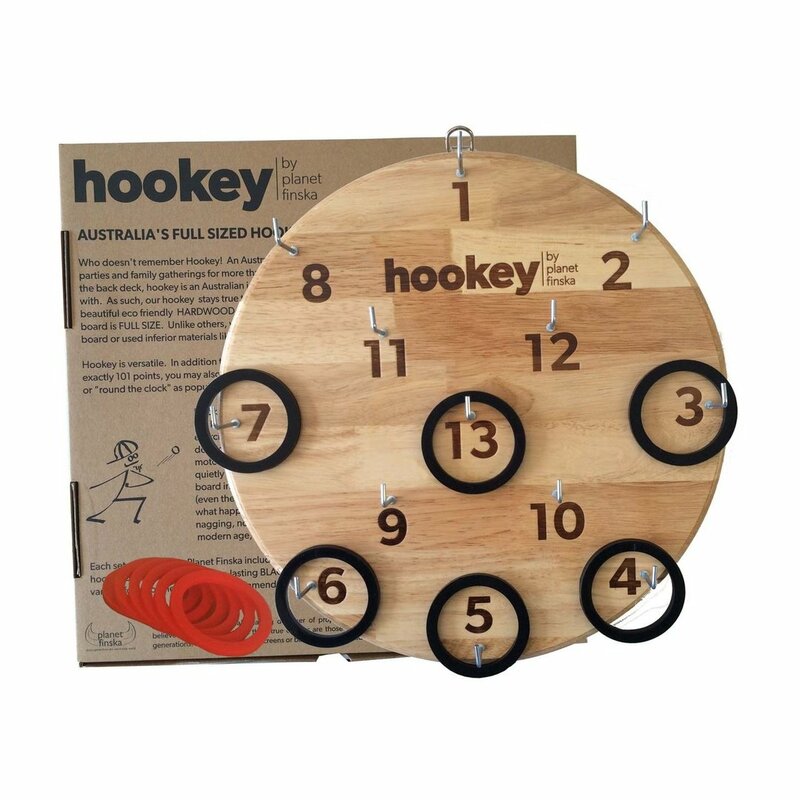 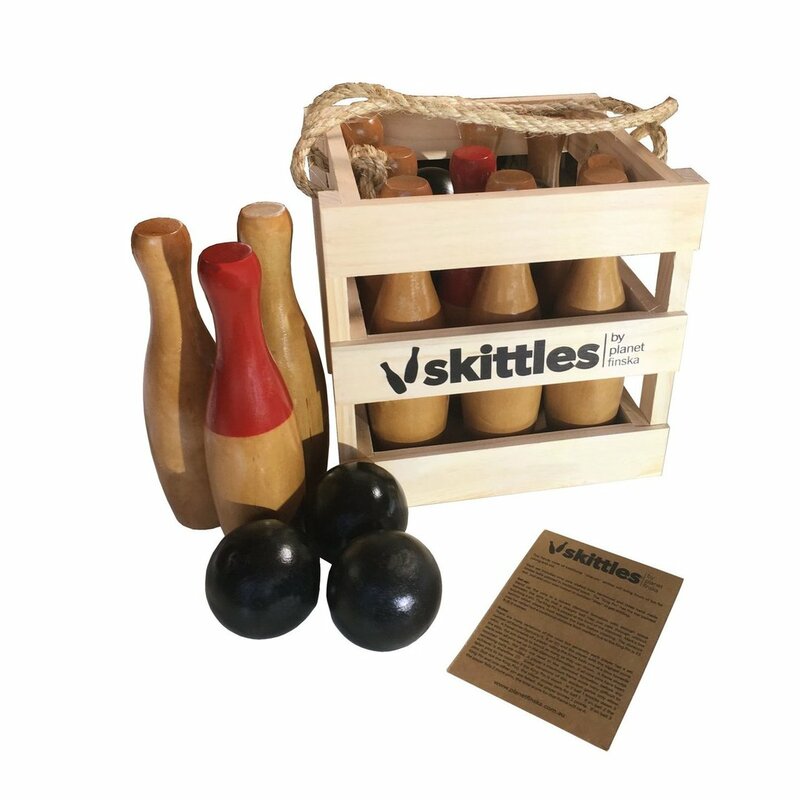 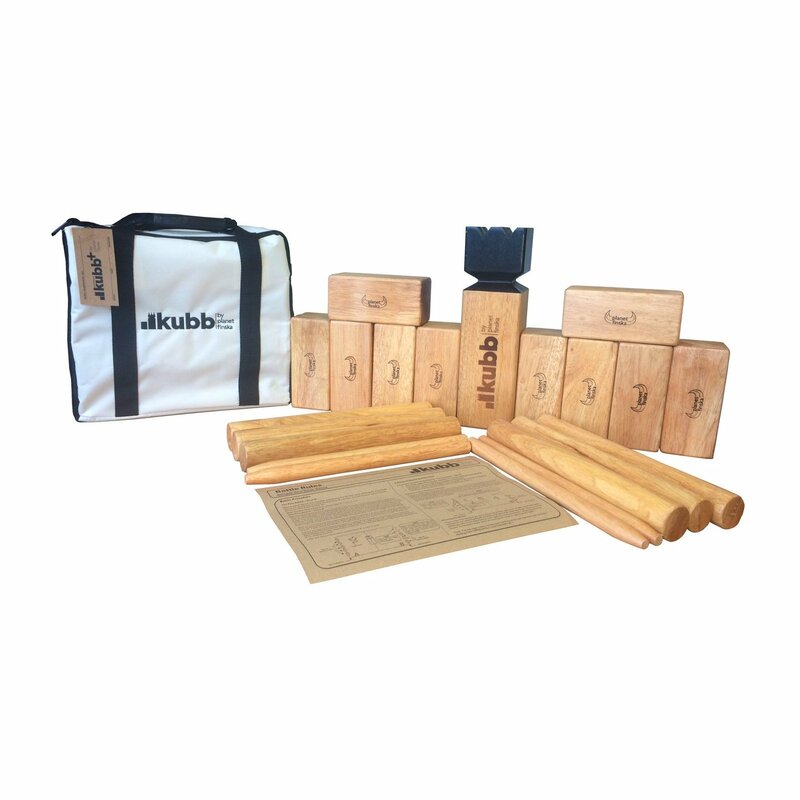 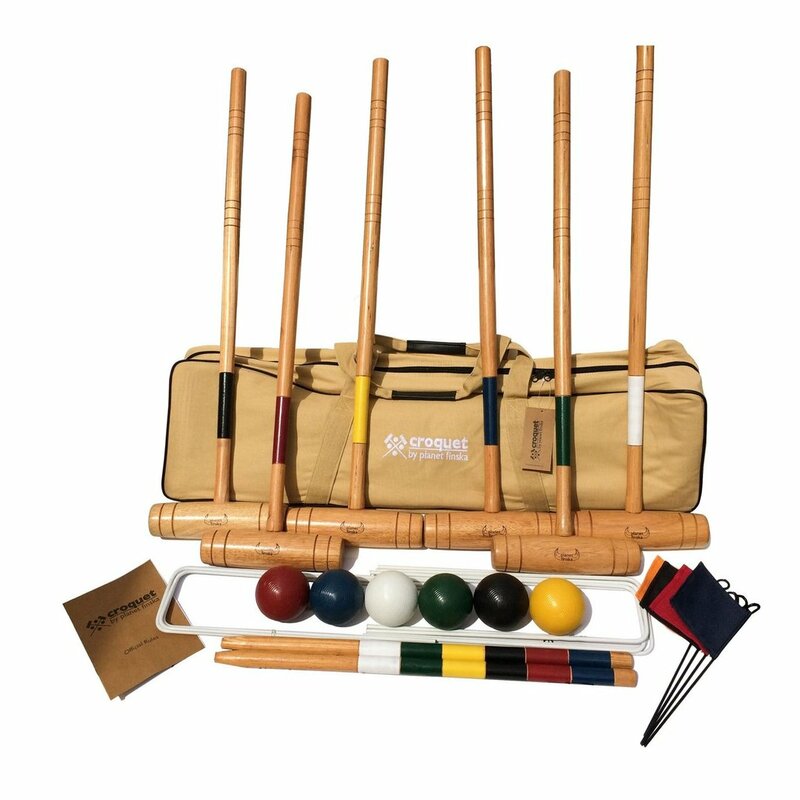 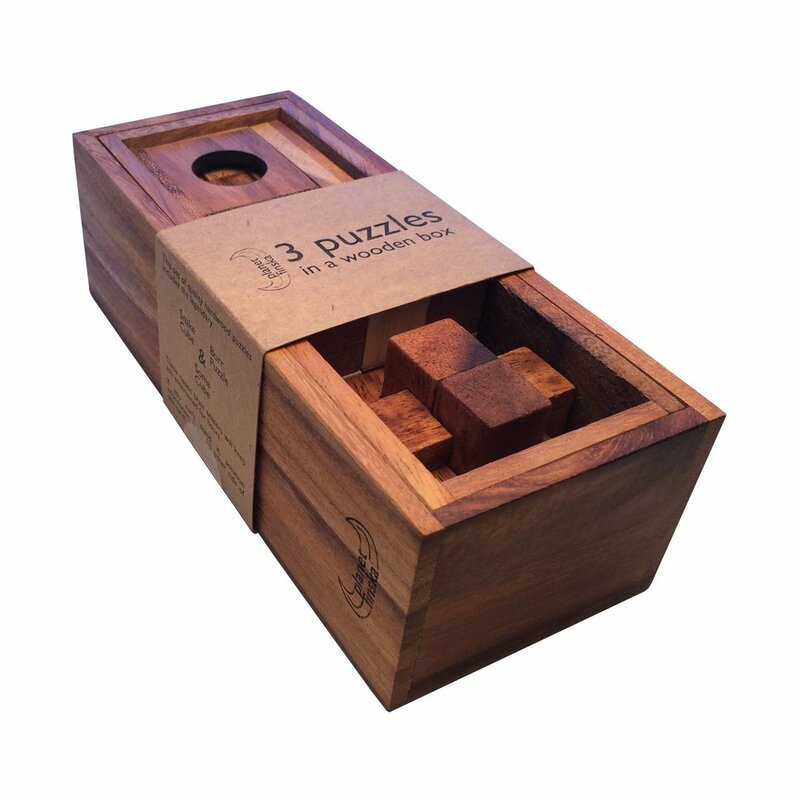 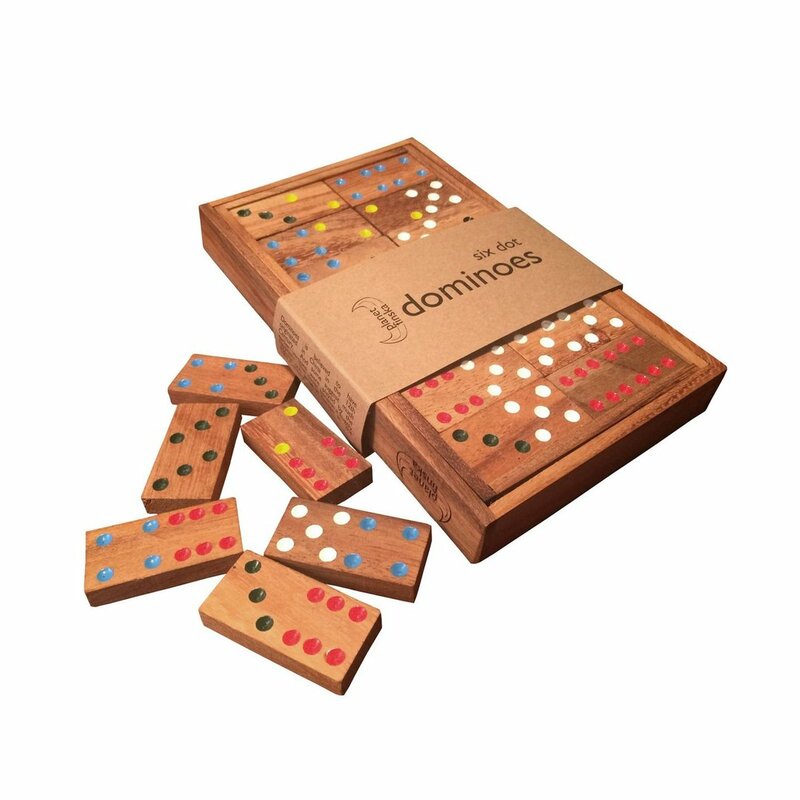 Kubb Premium Plus is our 2015 jumbo sized set crafted from select eco-friendly hardwood. 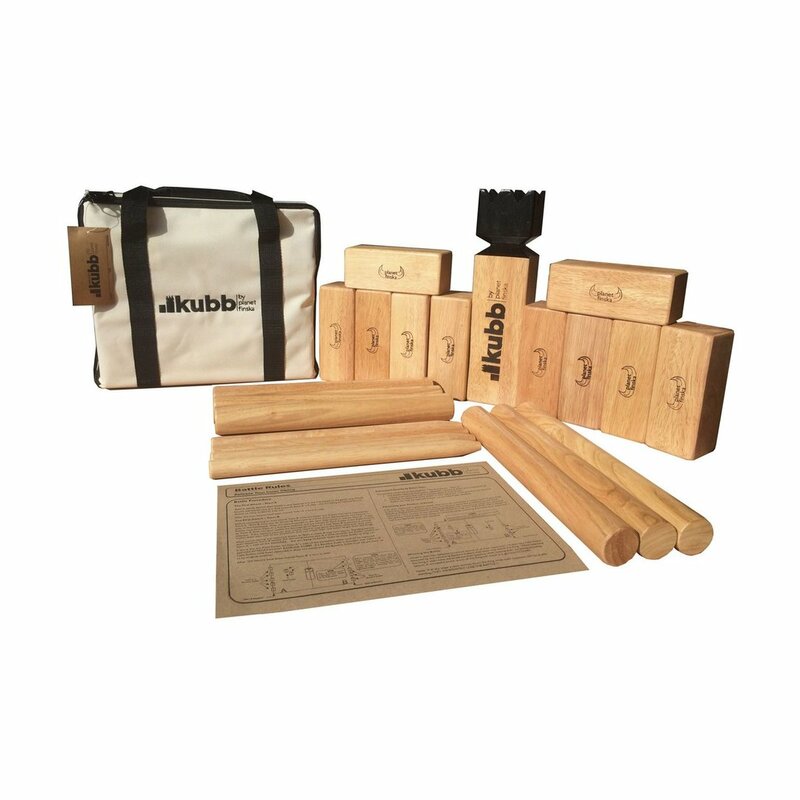 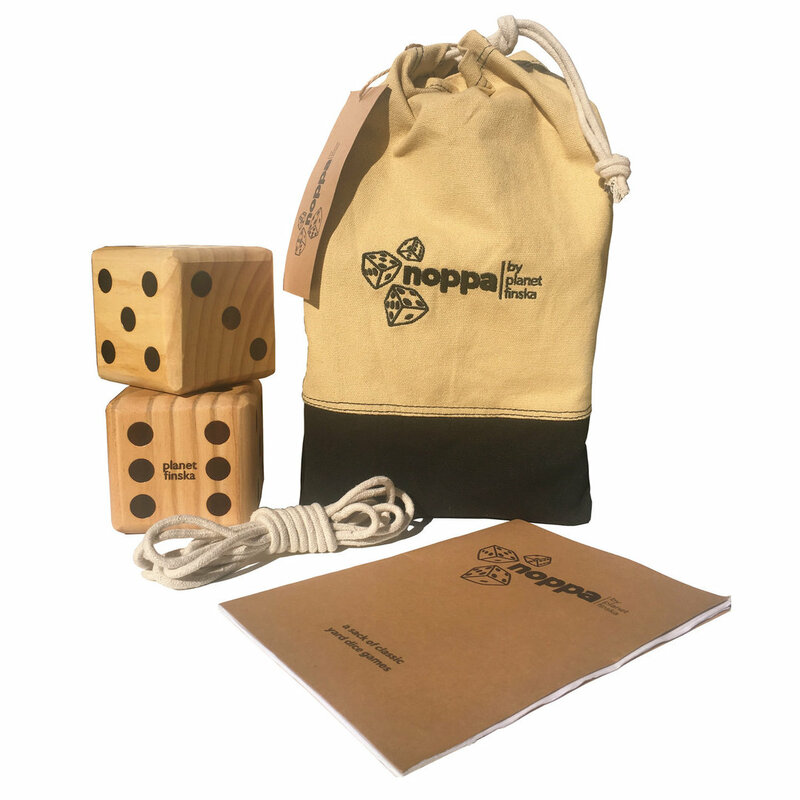 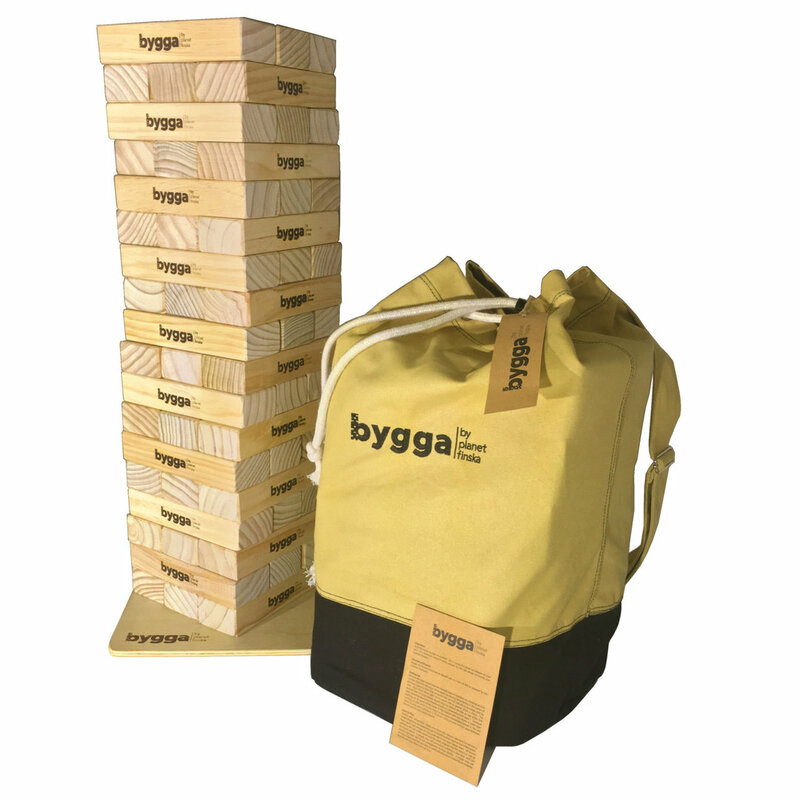 Kubb Plus comes in a durable nylon carry-bag. 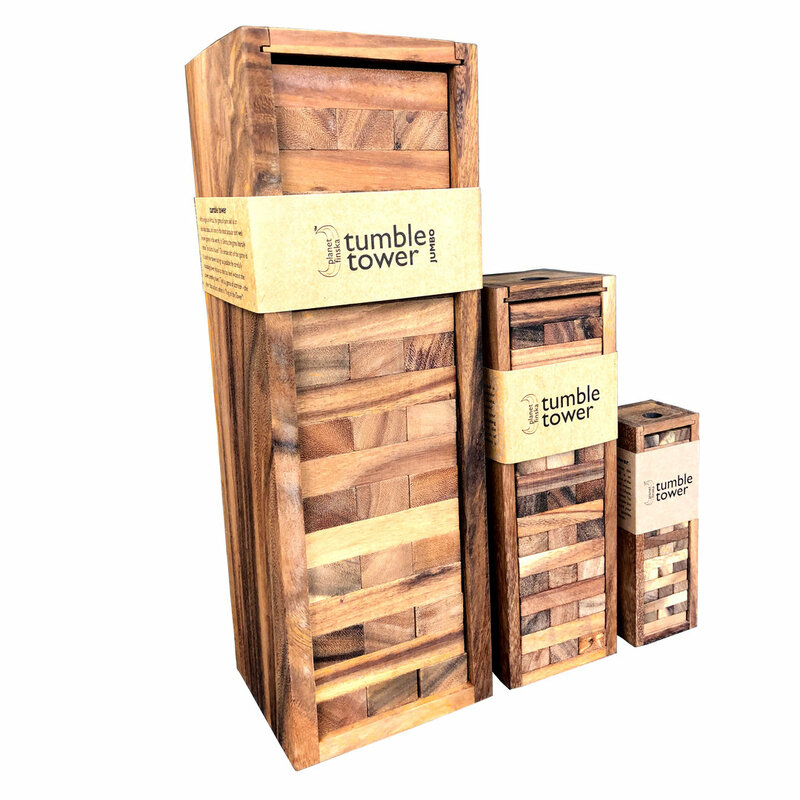 All timber pieces and edges are sanded smooth and finished in a superior clear varnish to protect and preserve the timber from stains and dehydration. 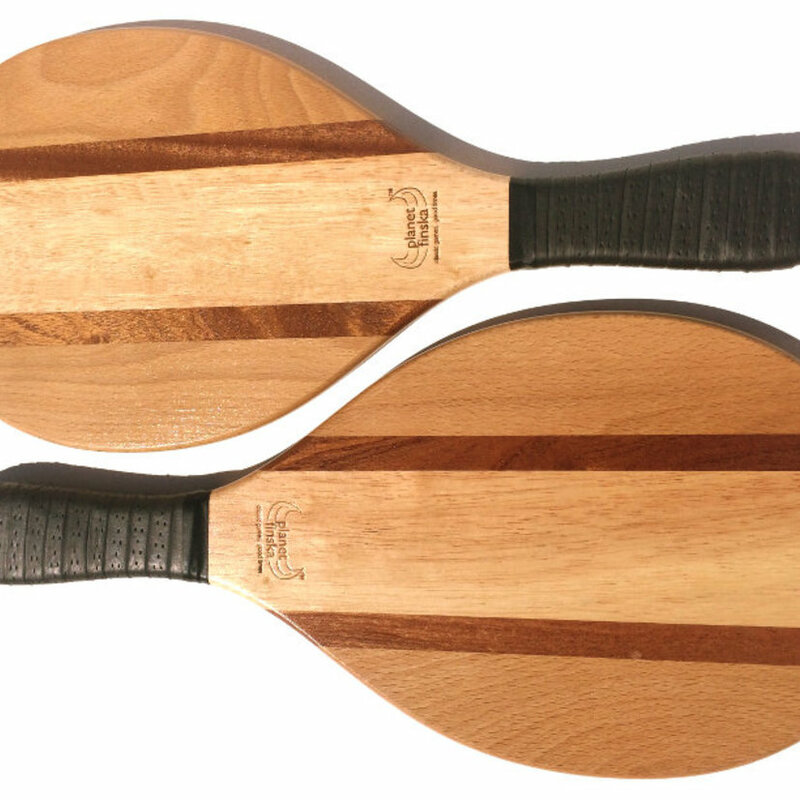 Artwork on all pieces is hot iron branded for a premium look. 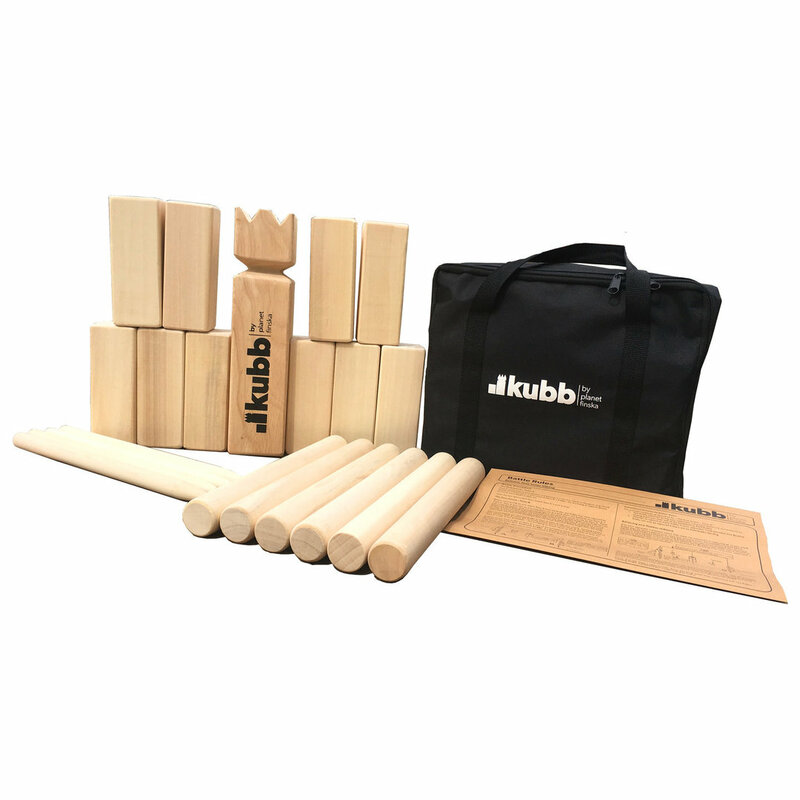 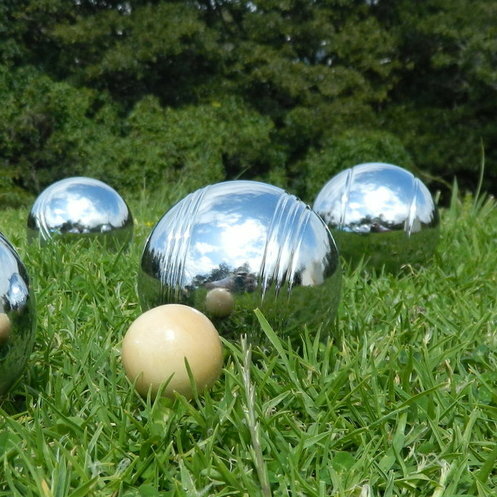 Kubb Premium Plus is our World Championship sized Kubb.